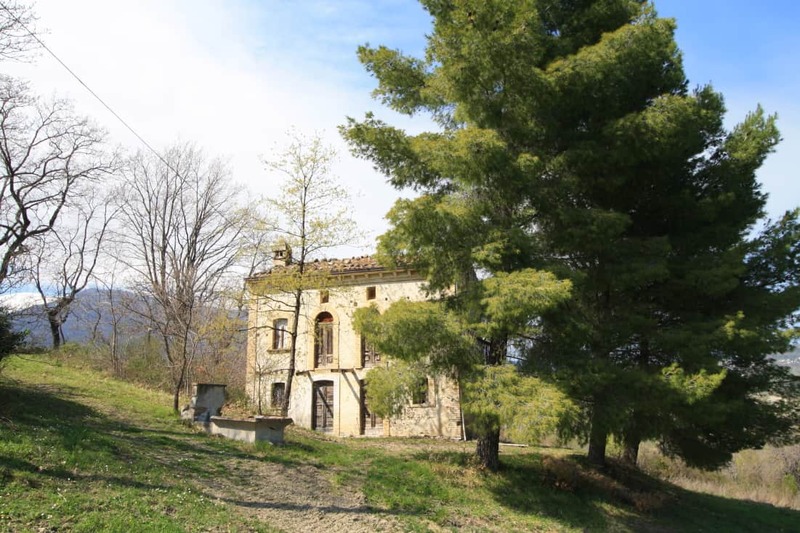 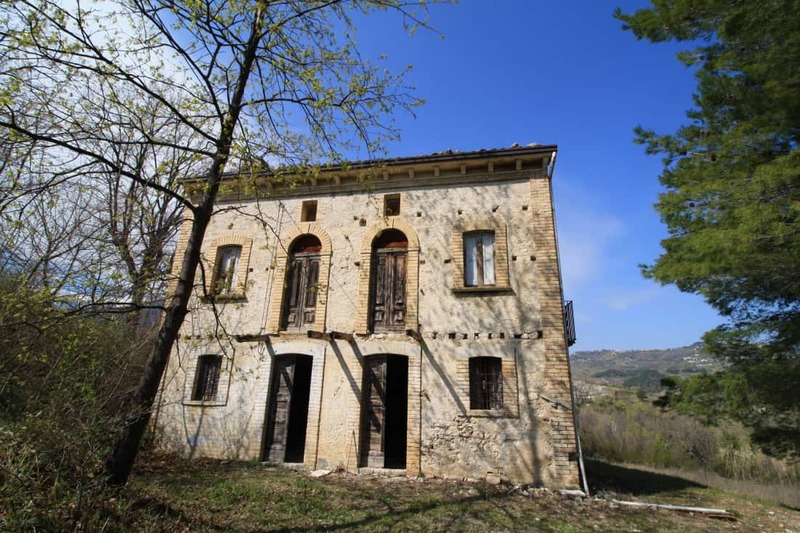 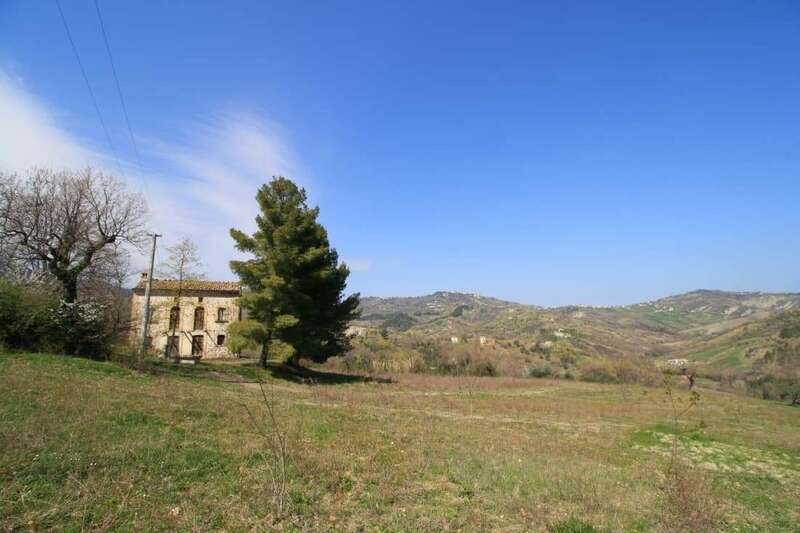 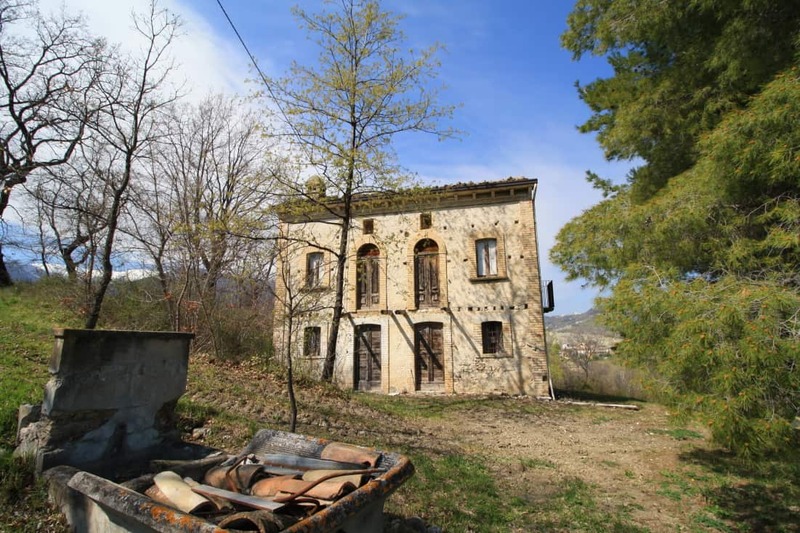 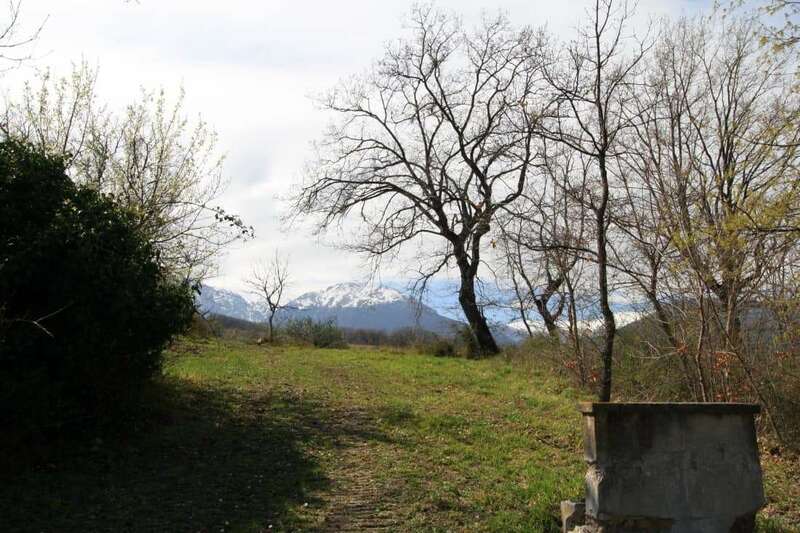 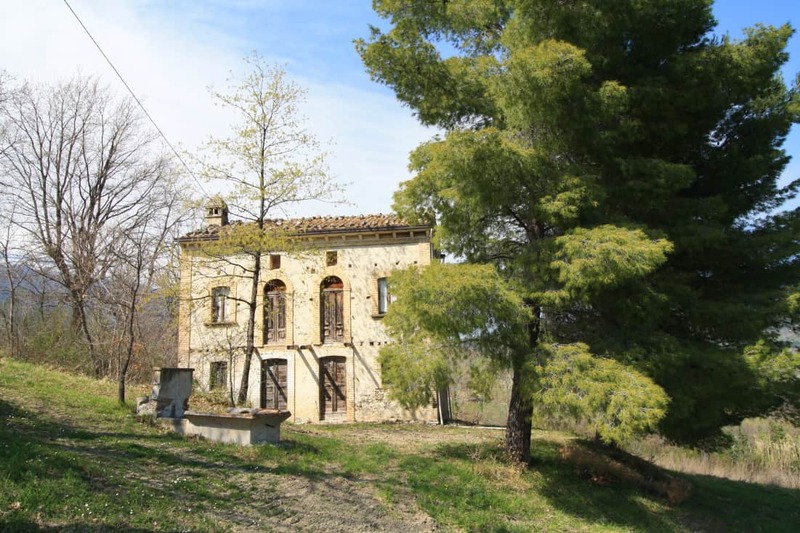 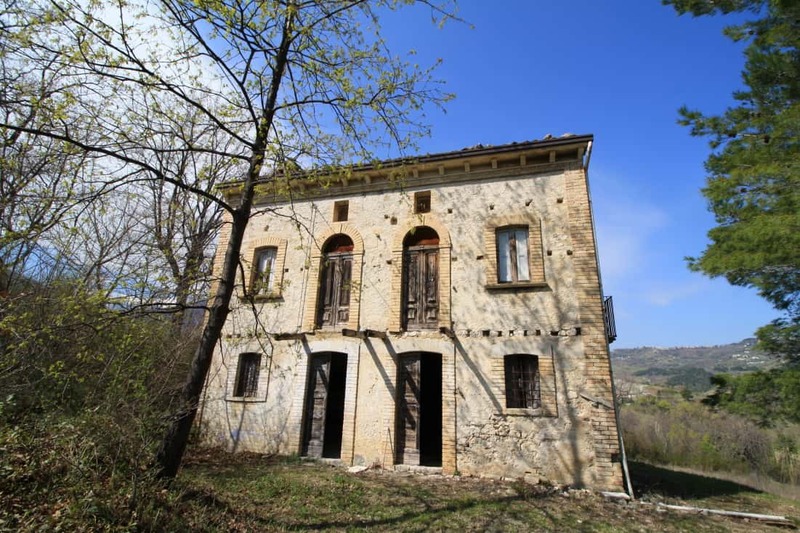 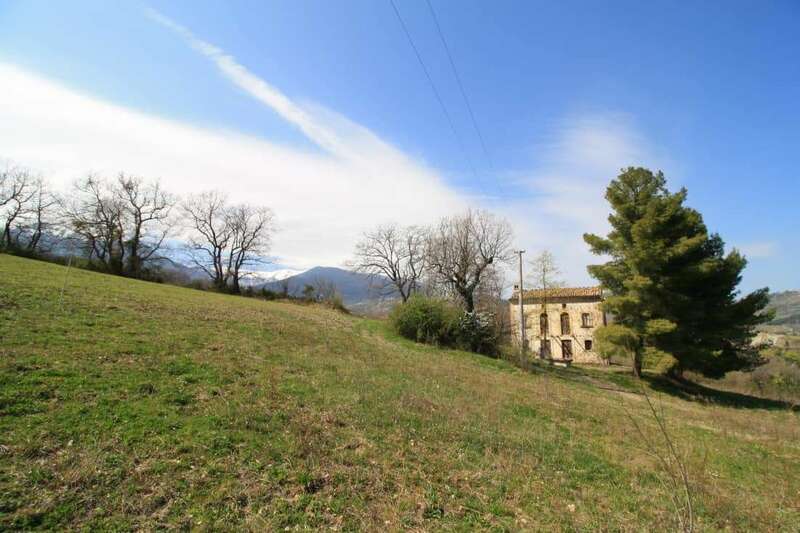 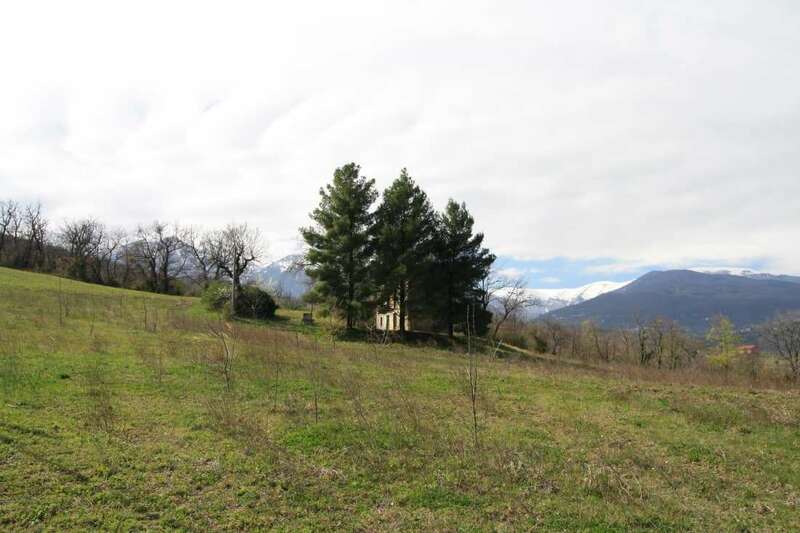 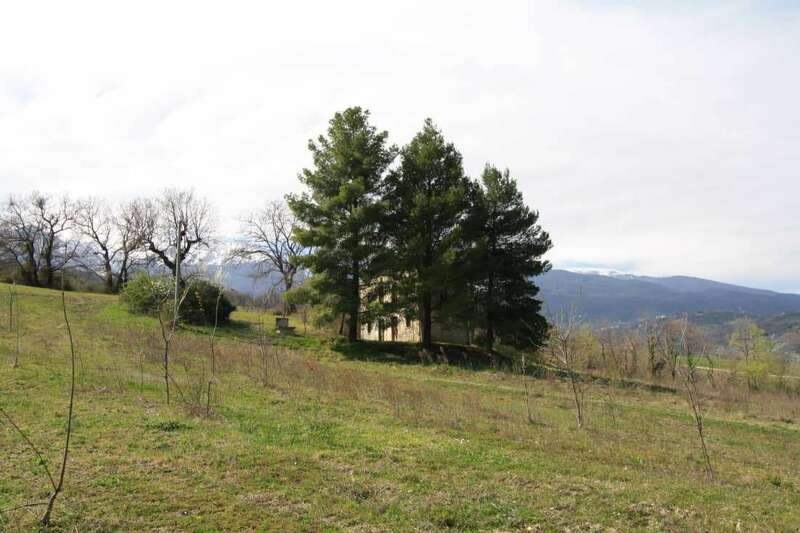 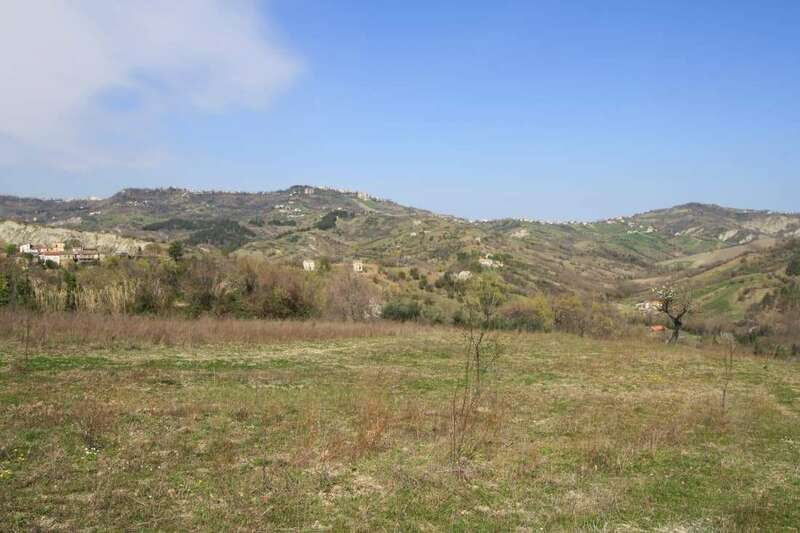 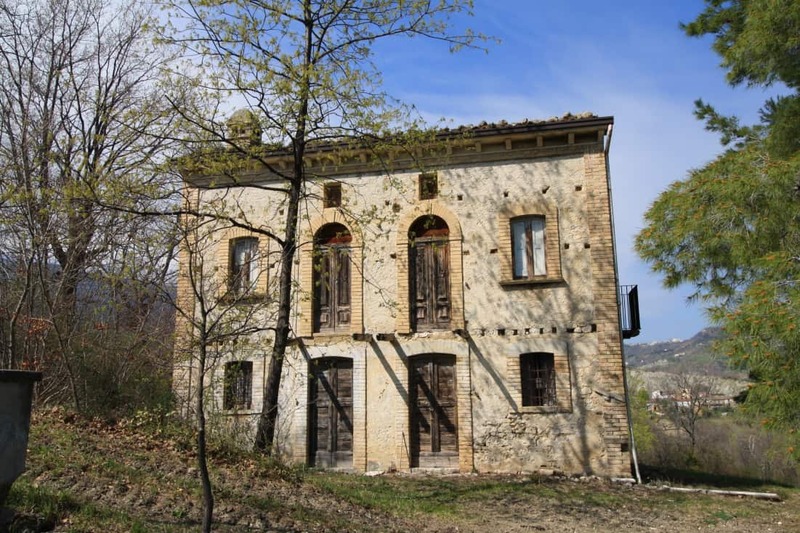 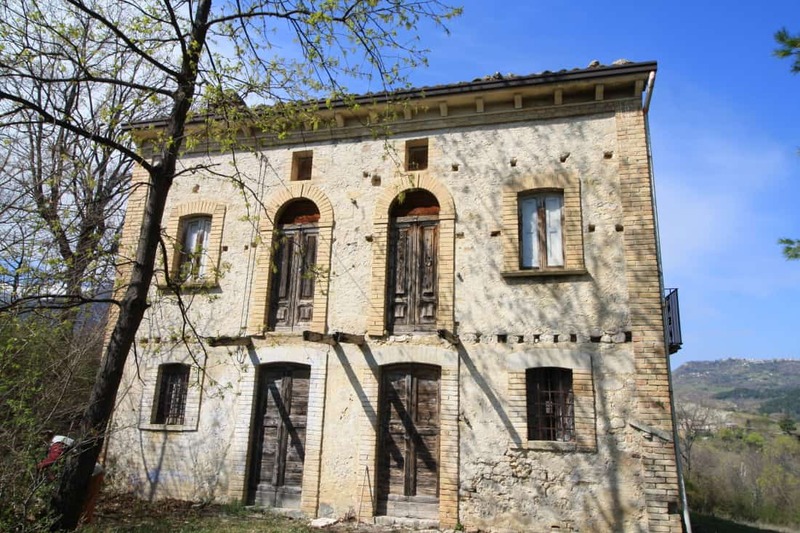 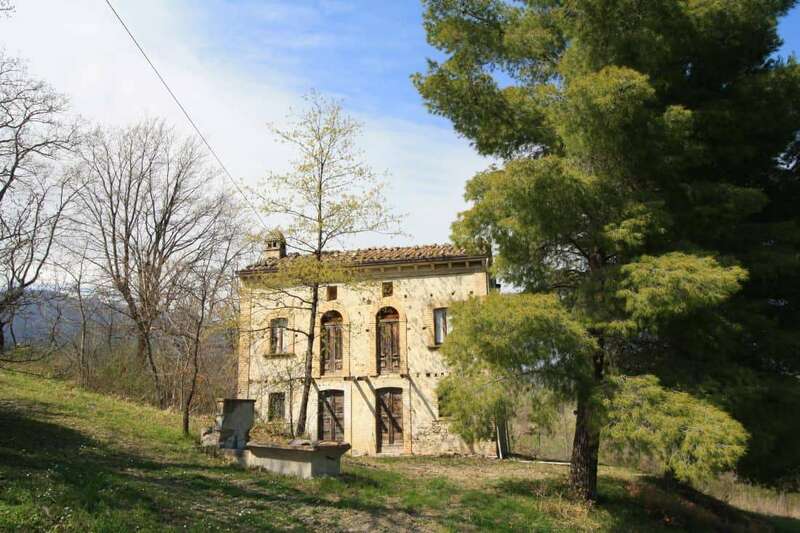 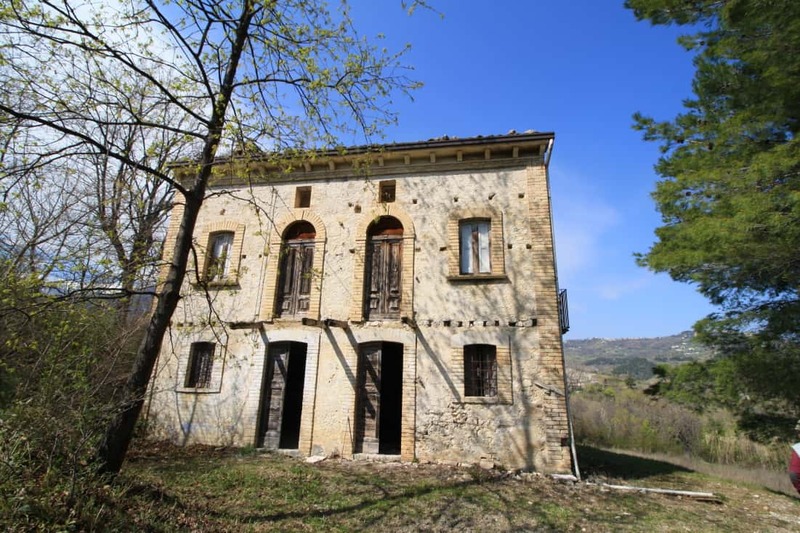 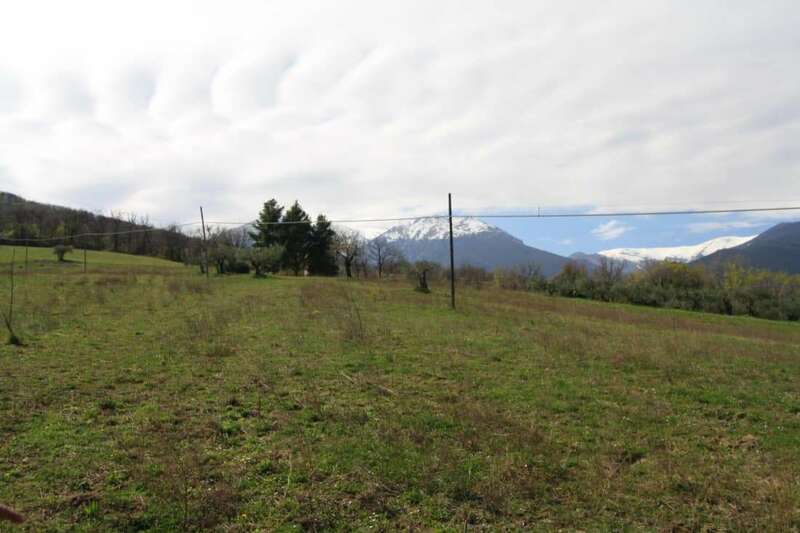 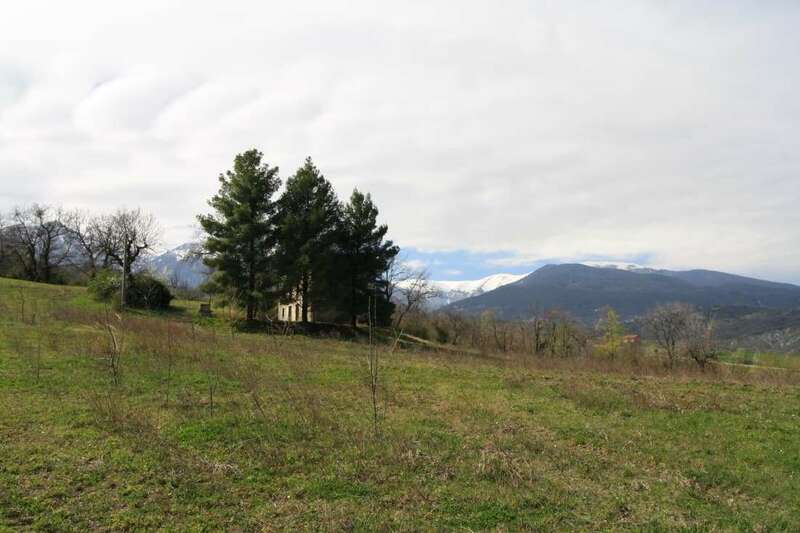 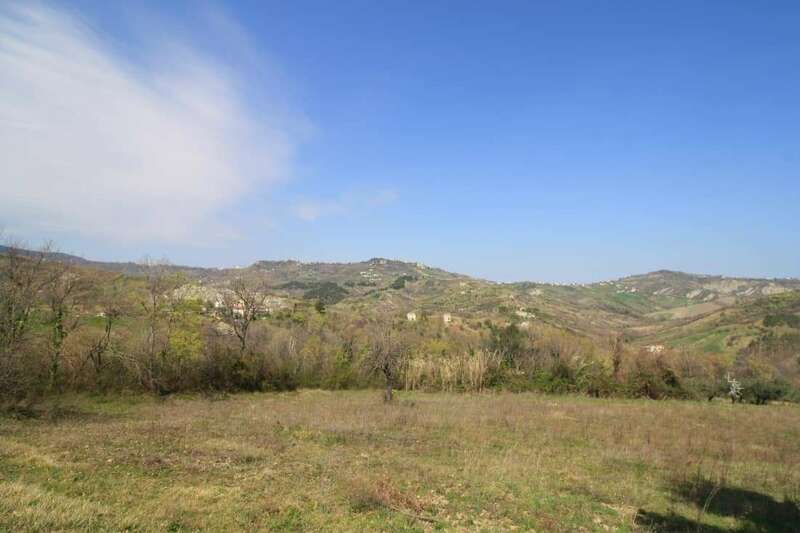 A beautiful stone property to restore with a large plot of land (approx 1 hectare) 10 minutes outside this wonderful tourist town and just 30 minutes to the coast and 45 minutes to ski resorts. 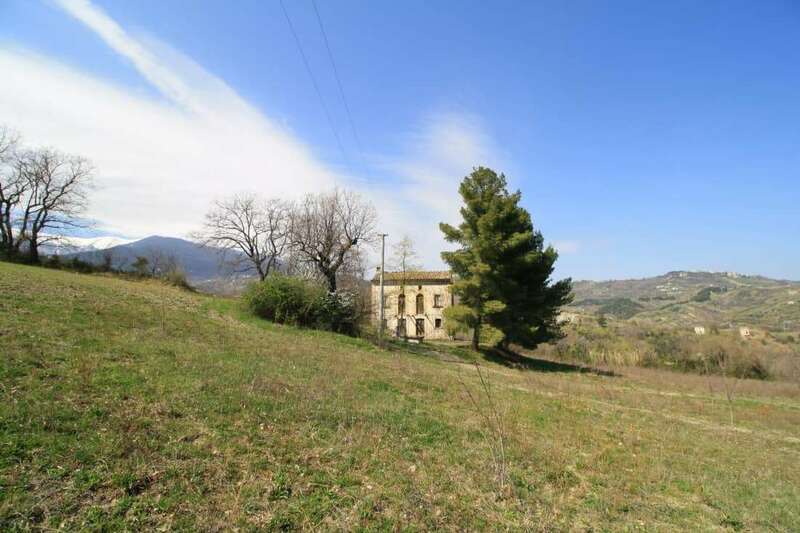 The property could make a fabulous holiday business such as camping or be a beautiful home for people looking to work the land. 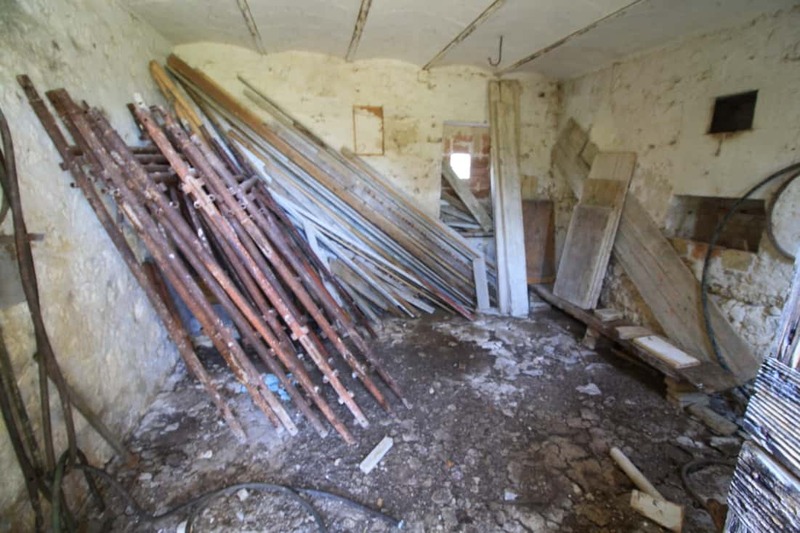 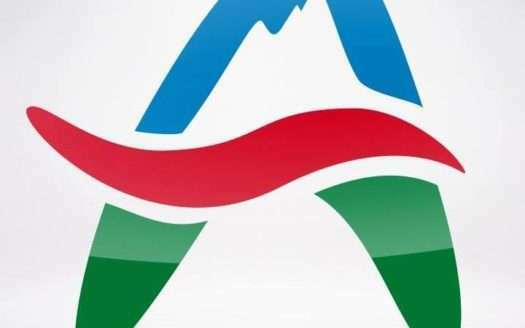 The property needs to be completely restored but water and electric services are connected. 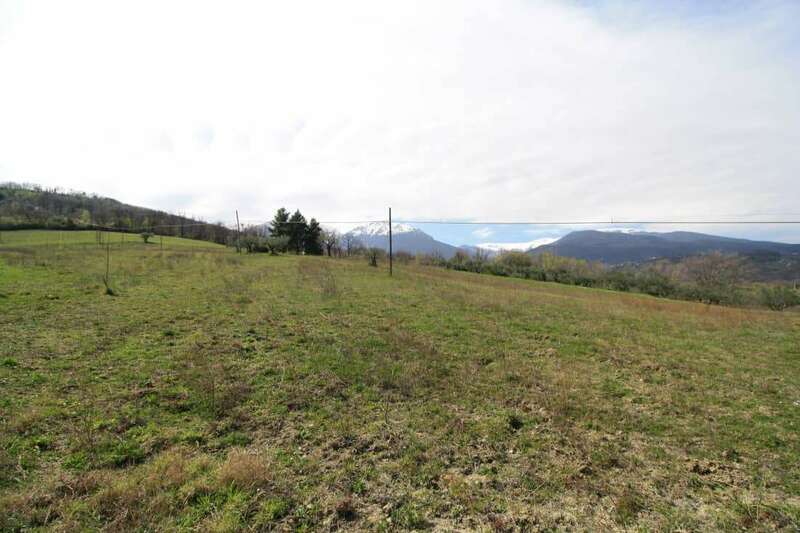 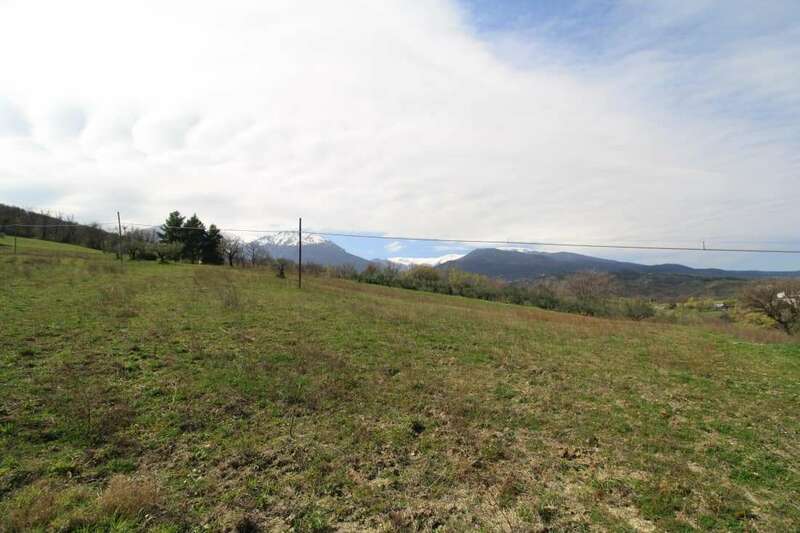 A drive way would need to be created to get to the house and from the property you enjoy stunning mountain and valley views. 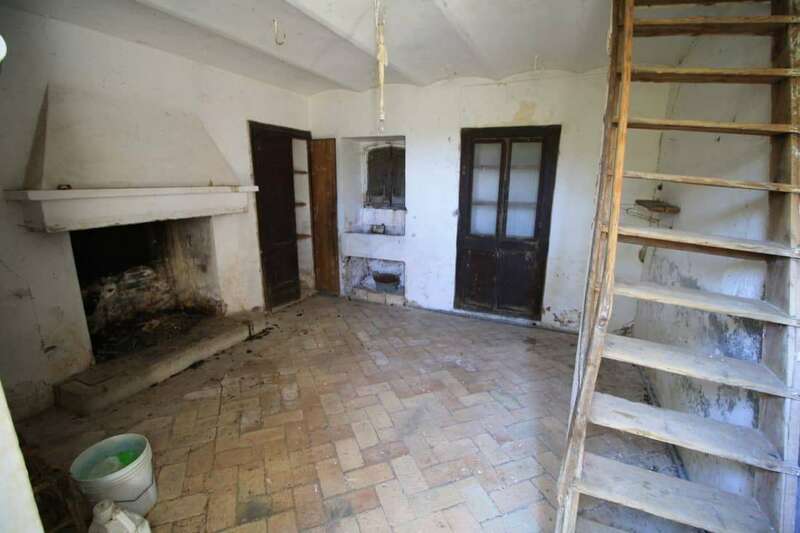 The property has a simple layout with 2 rooms downstairs and 2 upstairs. 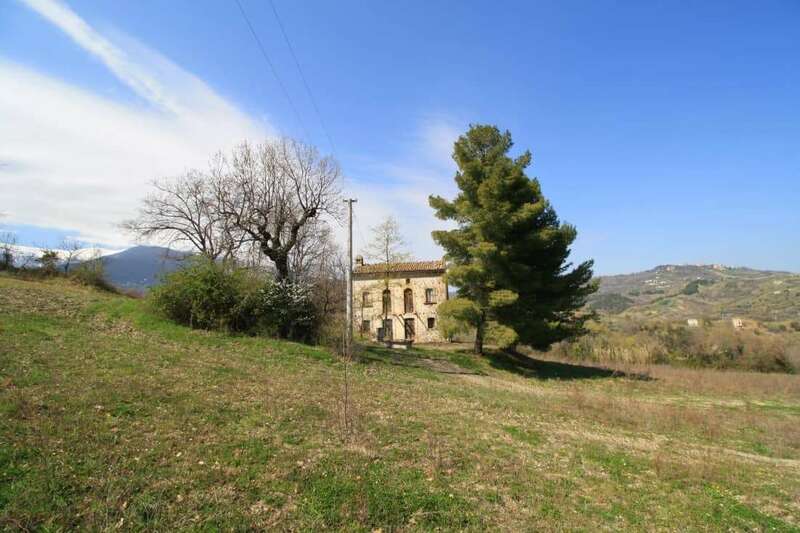 It would be possible to add terraces around the property to create more space. 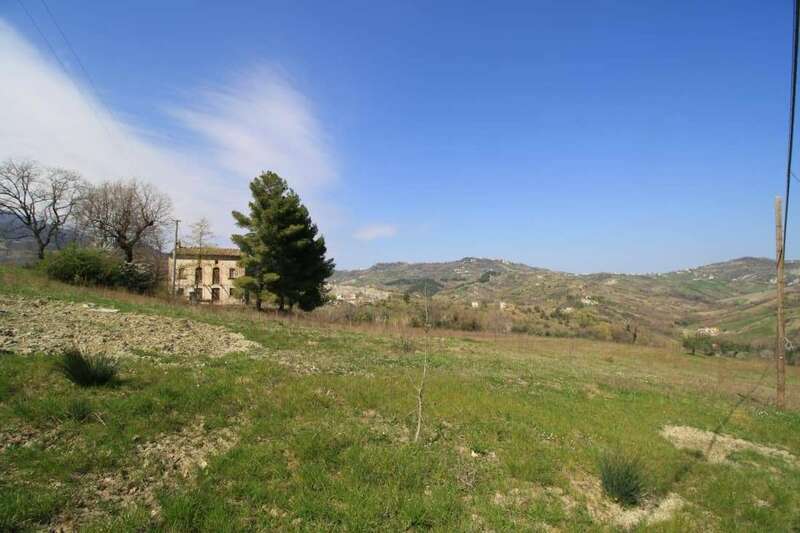 A must see property in a beautiful location.